Amazing artist. Best customer service ever. Buy with confidence. Could not have had a better experience. 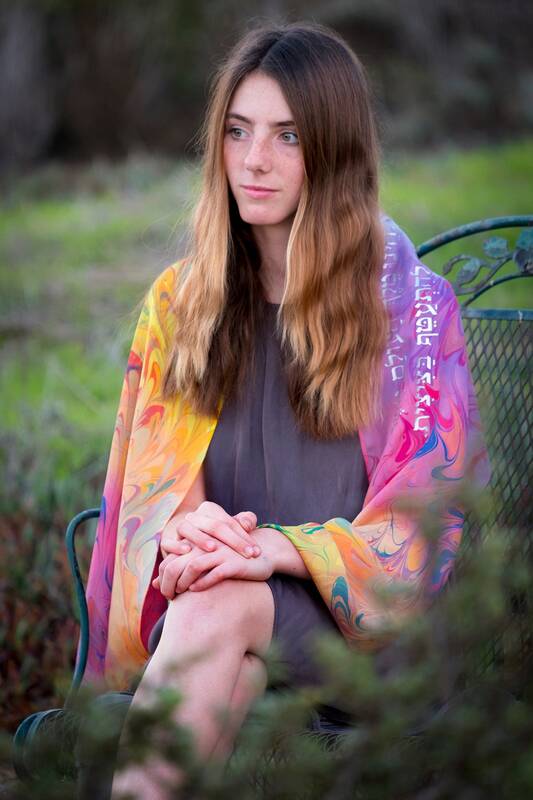 When we received my daughter's Rainbow Tallit in the mail we were all so excited at how beautiful it is! It's unlike any other Tallit that I've ever seen. The colors are so vibrant and the workmanship is wonderful! the package arrived quickly and in great condition. I would highly recommend anyone looking for a unique and beautifully made Tallit to order one of these!! !